Malvolio is a full service design agency, founded in 2009 by Chris and Sarah McLennan. We specialise in graphic design, website design and branding. Based in Somerville on the Mornington Peninsula, our days consist of working on graphic design projects for small and medium businesses, events and local government. The variety of projects in our studio means that we never have a boring day. We’re problem-solvers, communicators, obsessed about design that works and love a good cup of coffee. Our clients mean everything to us, and we love working with them. Through working together, we build long-term partnerships with our clients – with a number of partnerships surpassing the 10-year milestone and still going strong. Our love of design keeps our eyes open and our minds hungry…we’re always learning and implementing new technologies, processes, trends and materials that can add value to our clients’ design needs. We love what we do, and hope it shows through in every project we work on. 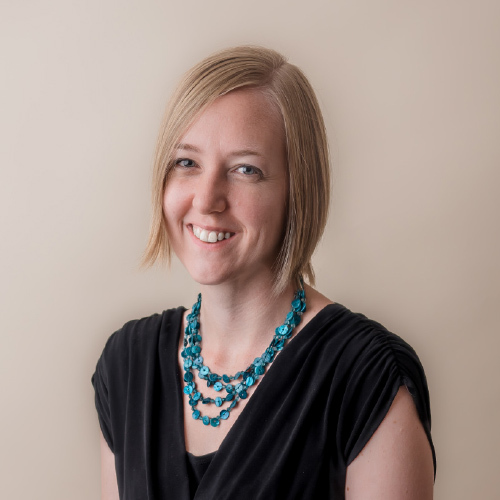 Sarah is the brainchild of concept development, overseeing all design and creative work completed in the studio. She has managed and delivered over 2400 projects at Malvolio. We have a high client retention rate and strive for customer satisfaction. It is Sarah’s warm personality and positive attitude that we attribute to our client’s confidence in Malvolio delivering their design projects. Clients wholly trust Sarah with their businesses; she treats each business as their most important investment, and gives our clients confidence in understanding their goals. Communication is at the heart of Sarah’s processes. This is not only seen in her astute knowledge of design and the meaningful outcomes she delivers, but also in the rapport she has built with our client base. Clients often report back on Sarah being patient, professional, creative and highly efficient. A testimonial from one of our clients: “What you guys have done is simply amazing. Not only the actual website, but your approach is the best service I have ever ever come across. On a benchmark of how to do business, I have learned a lot.” – Damien Keith, Views Cape Schanck. Sarah’s qualifications include graduating with first class Honours in a Bachelor of Design (Communication Design) at Swinburne University in 2008. She is a professional member of the Australian Graphic Design Association. A wealth of management experience, in both private and government sectors. Chris’ ability to proactively collaborate with his clients to develop mutually achievable targets has assisted with the successful delivery of more than $30m worth of highly technical, high risk government funded projects, within the state of Victoria. Prior to this, Chris worked with a market leading convenience retail chain, managing reactive and programmed maintenance for hundreds of sites across Australia. Introducing large scale reform on expenditure, contractor accreditation, asset lifecycle replacement, quality of workmanship and environmental sustainability. Having survived unprecedented organisational growth, Chris’ successful maintenance framework is still in place today. Chris is also passionate about the local community, volunteering on the board of the Western Port Festival for several years and was instrumental in the rebuilding of the association, event compliance and planning. Chris has helped redefine the event’s purpose, community focus and financial sustainability. 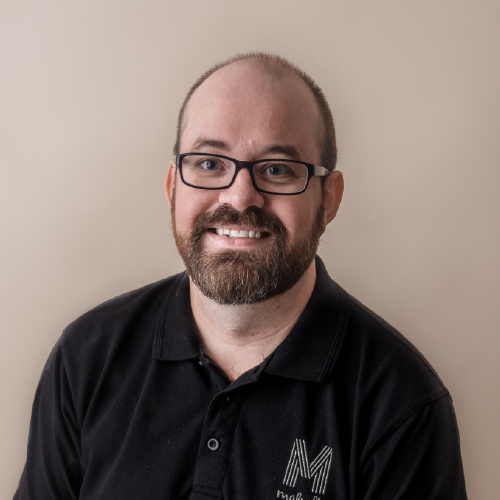 These days, Chris utilises his management experience and expertise in ensuring Malvolio maintains operational efficiency and remains a financially sound business for the long term. Improving process, procedure and systems where needed, in order to achieve our constant drive for business improvement and service excellence.